To celebrate the release of The Mummy this week we’ve got some very cool official movie merchandise to give way! Tom Cruise headlines a spectacular, all-new cinematic version of the legend that has fascinated cultures all over the world since the dawn of civilization: The Mummy. Thought safely entombed in a tomb deep beneath the unforgiving desert, an ancient princess (Sofia Boutella of Kingsman: The Secret Service and Star Trek Beyond) whose destiny was unjustly taken from her is awakened in our current day, bringing with her malevolence grown over millennia and terrors that defy human comprehension. For a chance to win this amazing The Mummy merchandise, just enter our giveaway via the competition app below! 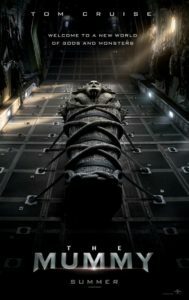 Win The Mummy Merchandise Set! The competition ends at 23:59 on 19 June 2017. 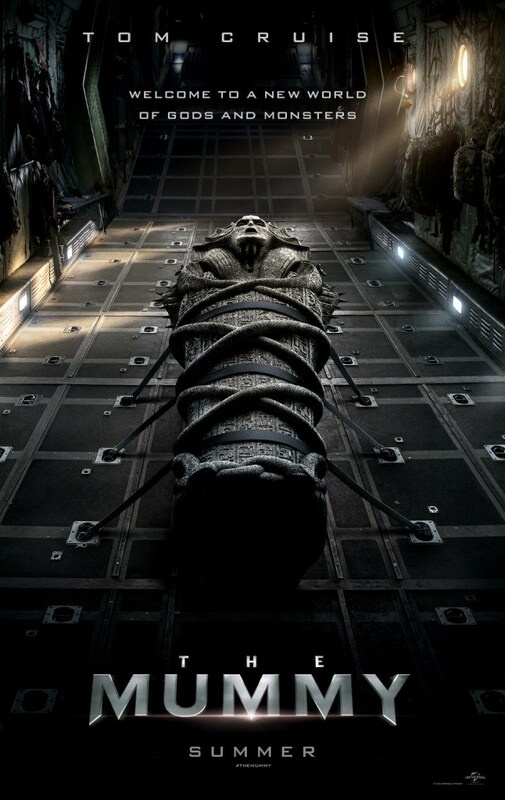 The prize consists of a The Mummy merchandise set which includes a T-shirt with metallic foil printed title treatment, 8GB USB and presentation box. Competition: Win The Lazarus Effect Horror Bundle! Competition: Win The Americans Season 2 on DVD! Win Batman v Superman: Dawn of Justice: The Art of the Film Book! One comment for "Win The Mummy Merchandise!" Another sincere Thank You for the kind and unique opportunity!